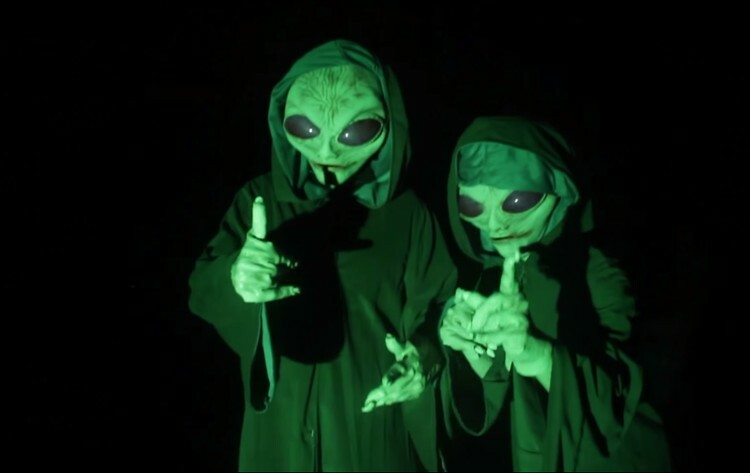 Couple of extraterrestrials guys made their friend believe that he was being abducted by aliens in the middle of the night. The prank is one successful and hilarious attempt to scare the crap out of someone. Watch the video below.